Nexon America will showcase some of their best free-to-play games at this year’s Anime Expo. Exhibiting at booth 1710, Nexon will have game stations available for fans to test the MMORPGs, Mabinogi and MapleStory. Both games have tremendous followings, so you can be sure they’ll grab the eye of a few new unbeknownst gamers. Nexon has partnered with Alienware for the exhibit, so fans can expect top notch gameplay and high quality graphics even in testing. The game stations are just the beginning for Nexon at this Anime Expo. The company will also be doing free in-game item giveaways. Coupons codes will be randomly handed out, which can be redeemed for Maplestory’s “Robo-Yeti” pet or Mabinogi’s “Mysterious Cat Costume”. There will also be plenty of additional events such as an artist drawing session, a raffle that will be held twice a day, and photo opportunities. Let’s not forget the amount of cosplay at this convention. Costumes from both Nexon MMOs are sure to make an appearance. 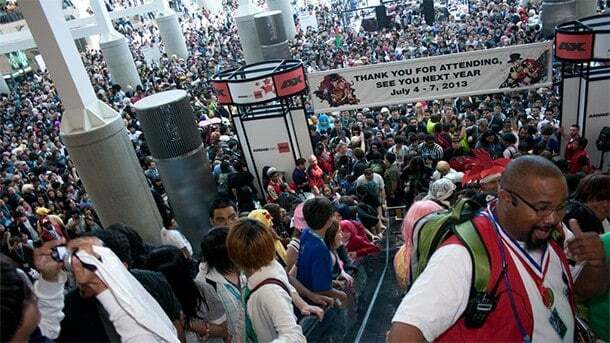 Anime Expo will be held at the Los Angeles Convention Center between July 4 and July 7.